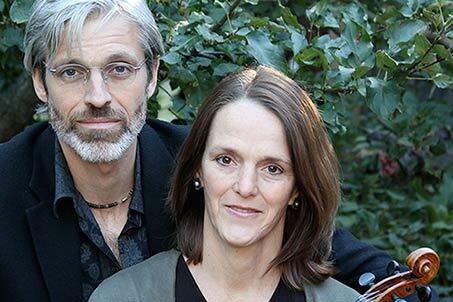 Highly respected for their clear and efficient teaching styles, Keith and Becky’s workshops include Irish and French Canadian fiddle styles, DADGAD guitar tuning and ensemble playing. Keith’s compositions have been used in film and theater and are popular with traditional players in many places. Becky’s list of compositions has also been growing. A couple of free transcriptions from both of them are available here. 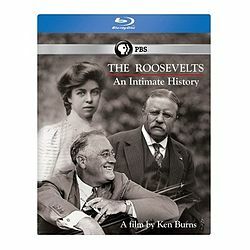 Keith and Becky’s Music was recently featured on the new Ken Burns’ documentary on the Roosevelts. 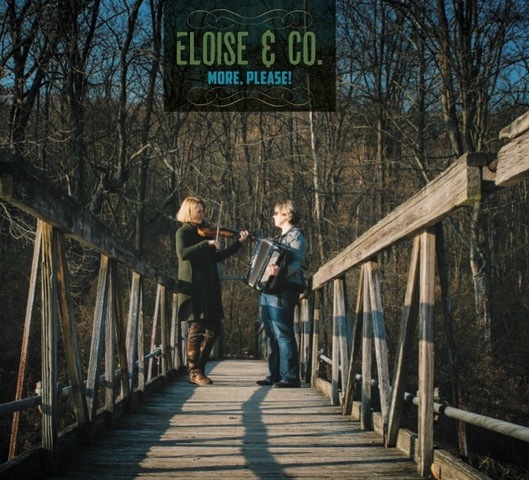 Three pieces from Becky’s CD, Evergreen: The Black Isle, Finistere and Evergreen (all composed by Keith) were used in the last episode. The well loved “Sink the Cheerio”, by Pete Sutherland.